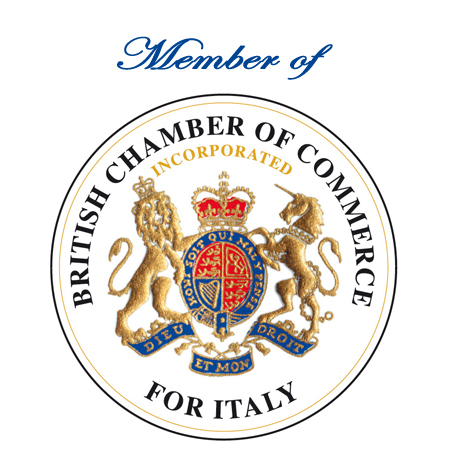 Please call us today for a FREE NO OBLIGATION quote relating to your new company or existing company structure in Italy. Whether this is a holding, subsidiary, Srl, SpA, branch, or sole trader we are happy to discuss how we can assist you with all your accountancy, tax filing and payroll requirements. Once we have a full understanding of your operations in Italy we can give you a quote to include everything you will need to ensure that your company runs without stress. Or else can you can contact us through our live chat or send us an enquiry. In addition we offer the exclusive possibility to meet our expert in person in our office in Milan! Communication is the key in finding out more about your individual requirements So CALL OR EMAIL US NOW.